Who doesn't love a gooey, rich, indulgent chocolate brownie? They're a classic treat that I started to really miss when I gave up sugar. 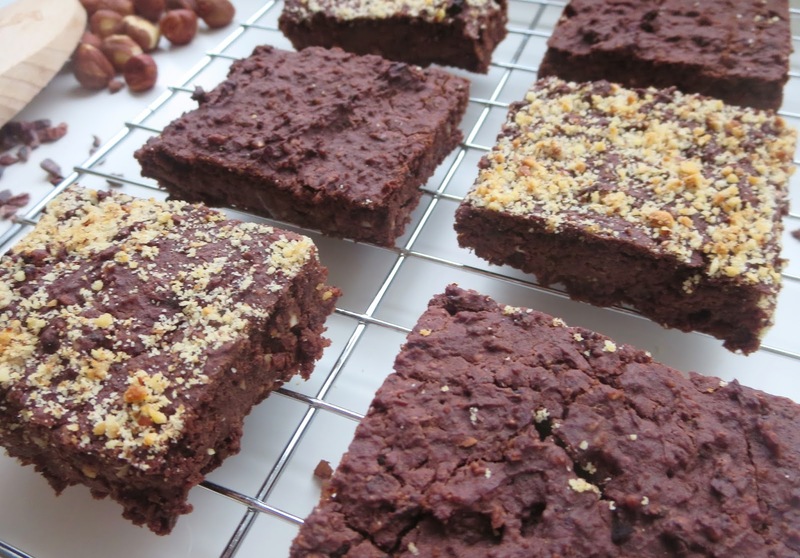 I've made a few healthy brownies but nothings quite hit the spot or felt like it was a real, proper brownie until I made these! These brownies are made with black beans, yes you read that right, but trust me they are such a genius addition and you can't taste them one bit! The black beans really create such an amazing texture that's fudgey, delicious and like that of a brownie you'd buy from a bakery. The hazelnuts I've included really add to these sweet delights too - hazelnuts and chocolate is a match made in heaven! 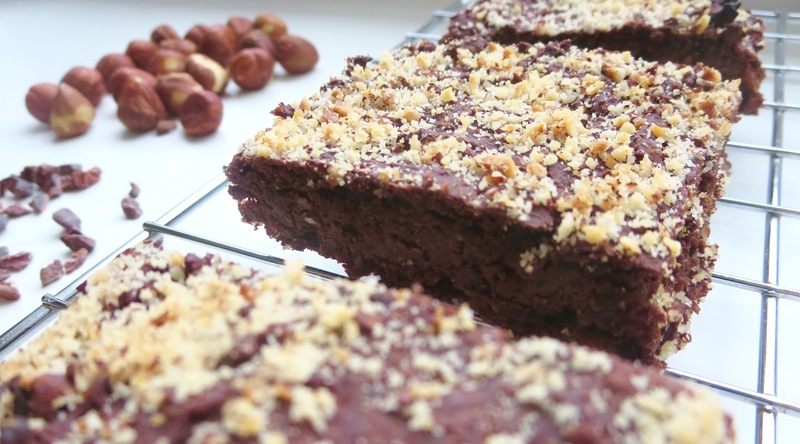 The best part is that you can enjoy these yummy brownies if you're following a healthy/plant-based diet as they're completely vegan, 100% gluten free and don't contain any refined sugar or artificial ingredients....win win! 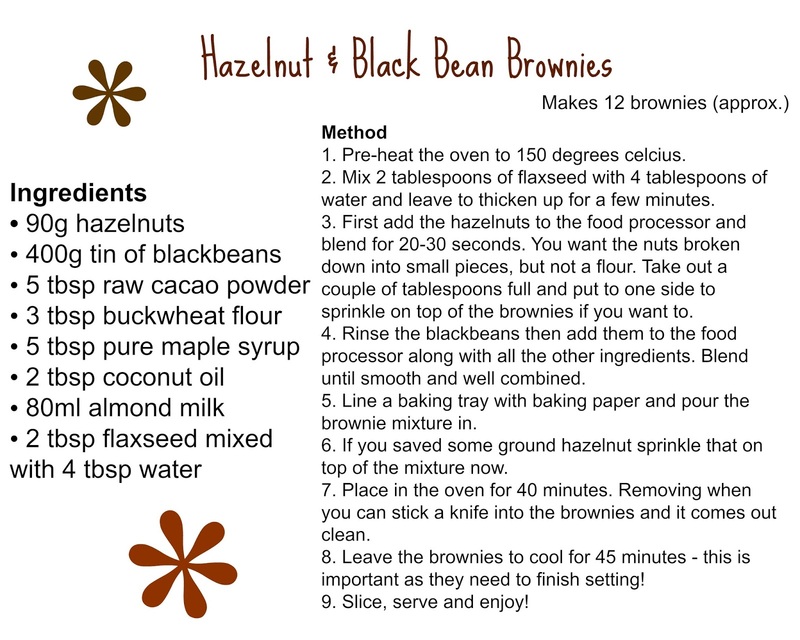 Not only are these brownies amazingly delicious but they're loaded with goodness too...yep, chocolate is good for you! Before you go and buy a bar of cadburys let me tell you that the chocolate you buy from the local supermarket isn't good for you, it's over processed, loaded with sugar and other bad for you ingredients but chocolate in it's unprocessed, raw, organic form is wonderful. So instead of using cocoa powder I use raw cacao powder which is the pure powder from the cacao bean. 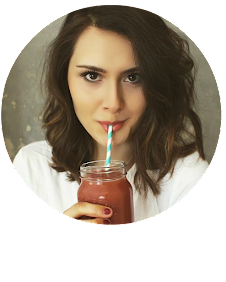 Cacao has the highest anti-oxidant contents of any food on the planet, it's truly amazing at kicking out those toxins in our bodies, helps to regulate blood sugar levels and is wonderfully high in essential fibre, magnesium, iron, potassium and copper - a true superfood! It also tastes so much richer than regular cocoa powder, which means you use less of it in baking. 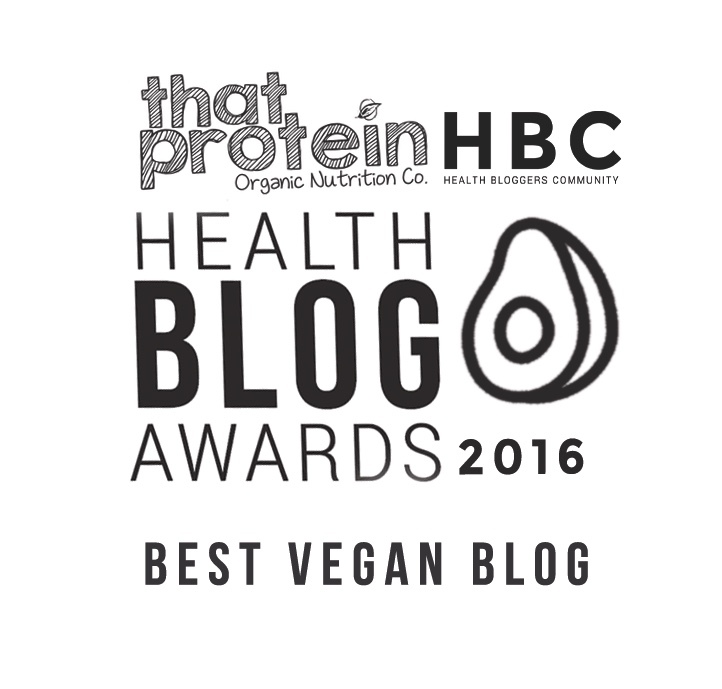 Black beans are a powerhouse of goodness too - they're loaded with protein, are very anti-inflammatory, contain lots of soluble fibre and a huge amount of B6. They're a total staple in my diet, so it include them in something sweet is a dream. 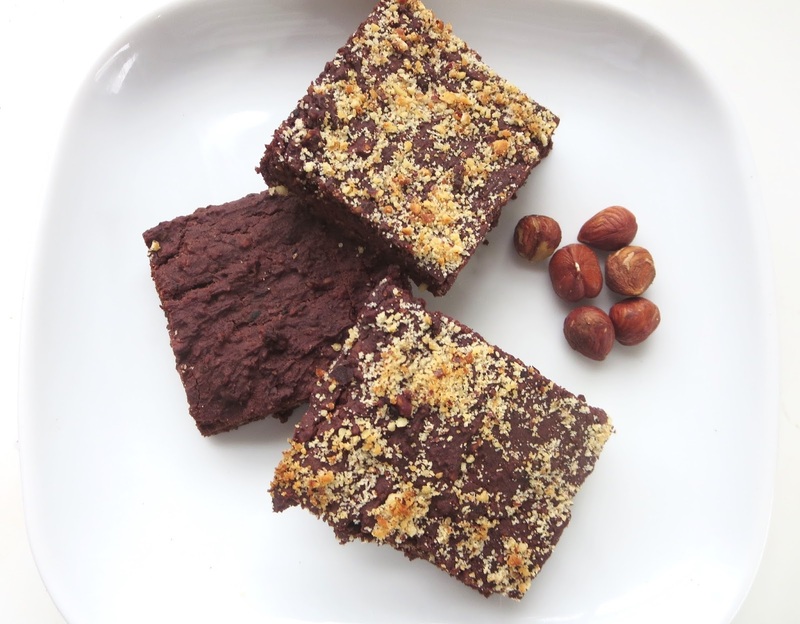 On top of all this amazingness you've already got these brownies also have healthy fats from the hazelnuts and coconut oil which will leave you feeling and looking glowing. The recipe makes approximately 12 delicious brownies, and they'll keep in an air-tight container for around 5 days....although I doubt they'll last that long!